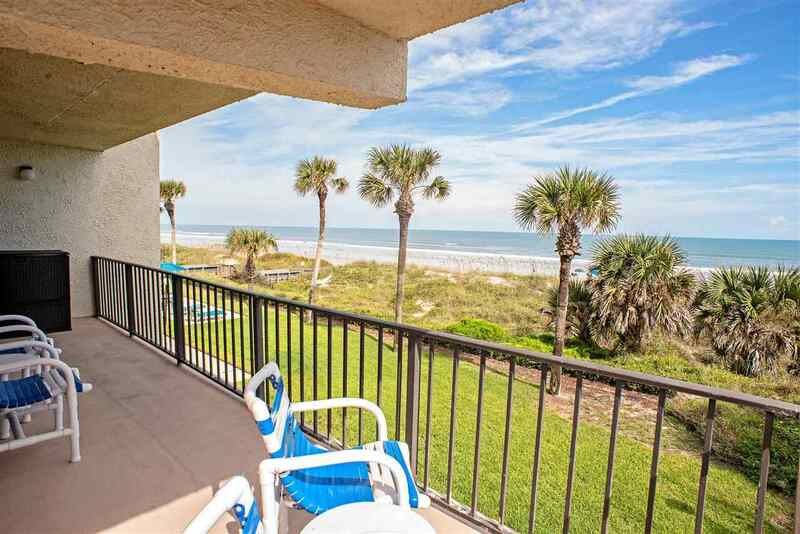 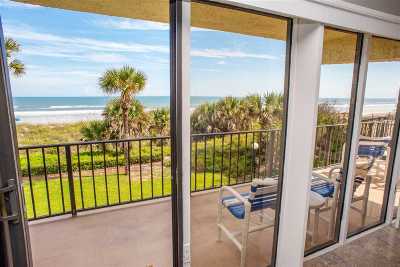 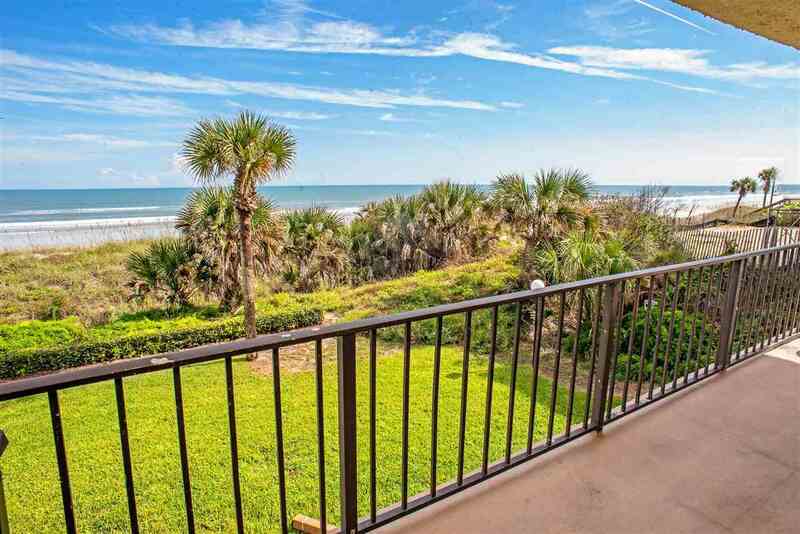 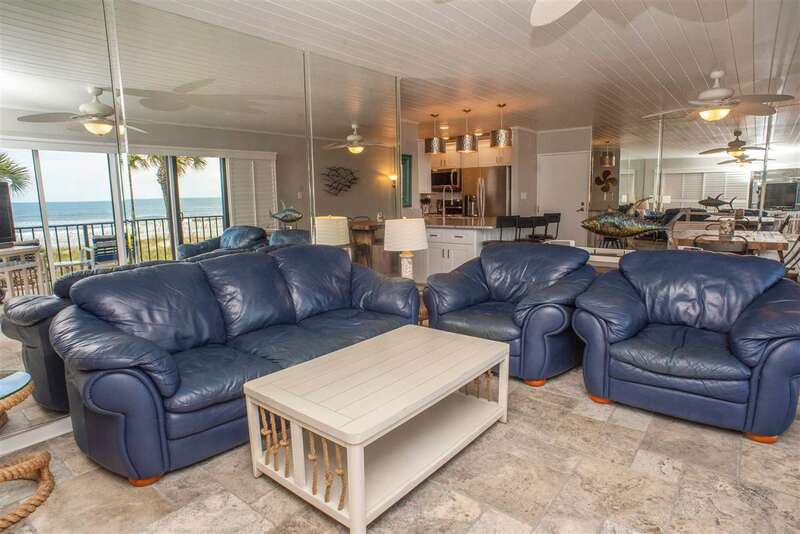 Exceptional turn-key direct ocean front condo offers casual, yet elegant and chic, coastal decor that will wow you! 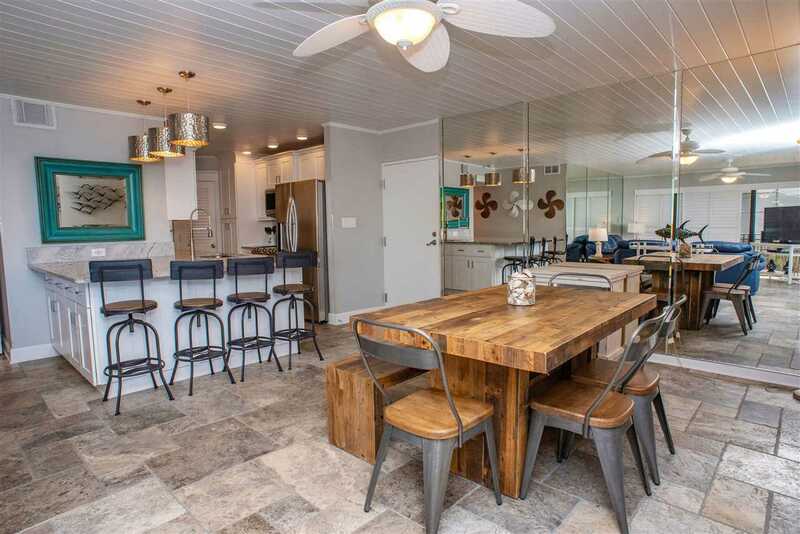 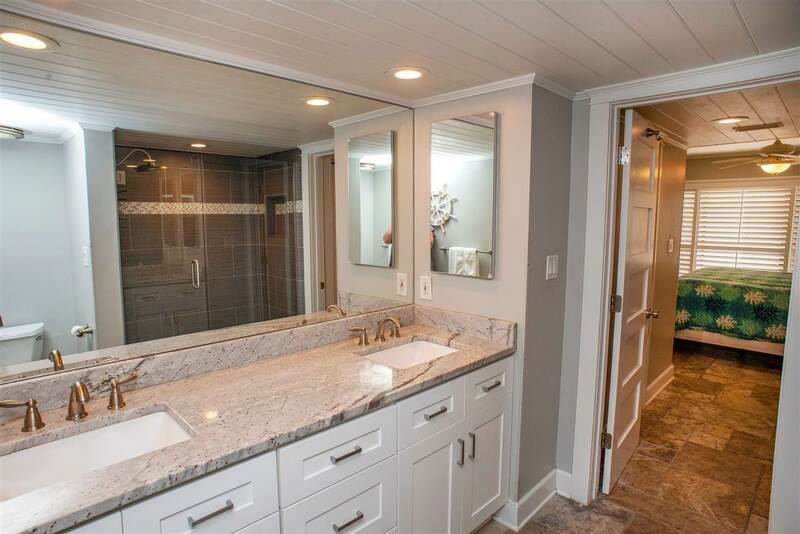 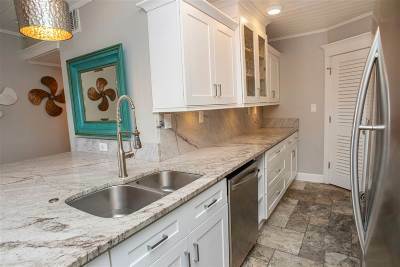 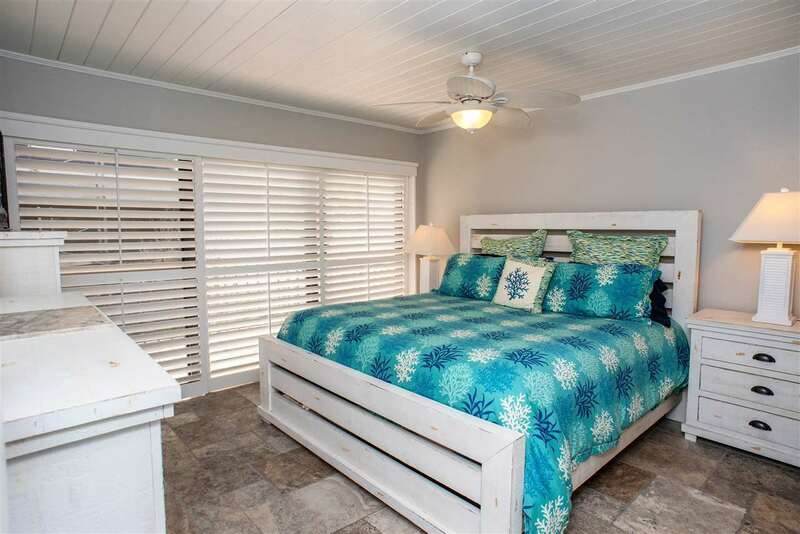 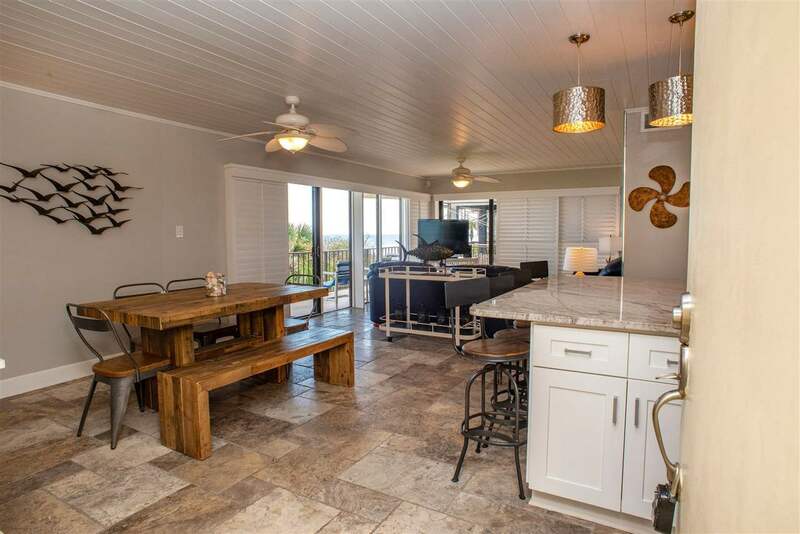 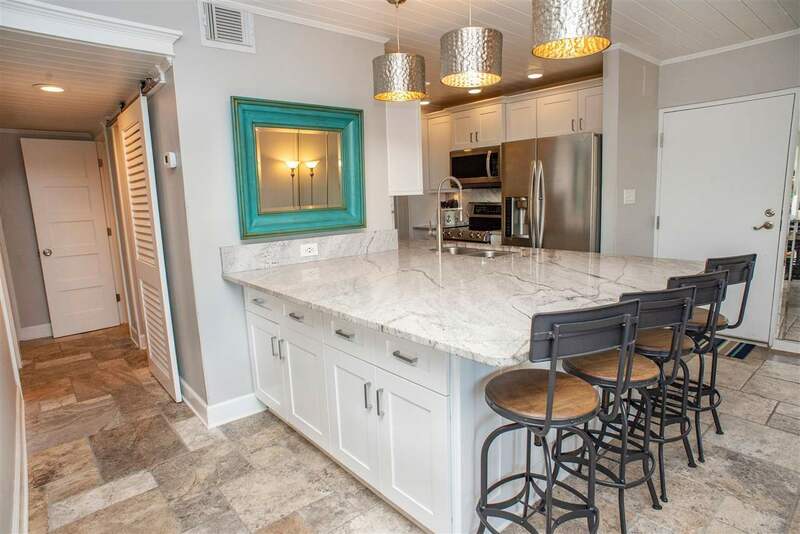 No expense was spared in renovating this corner, sun filled unit ~ with travertine flooring, sliding plantation shutters, wood plank ceilings, high end cabinetry and lighting - your dream is a reality. 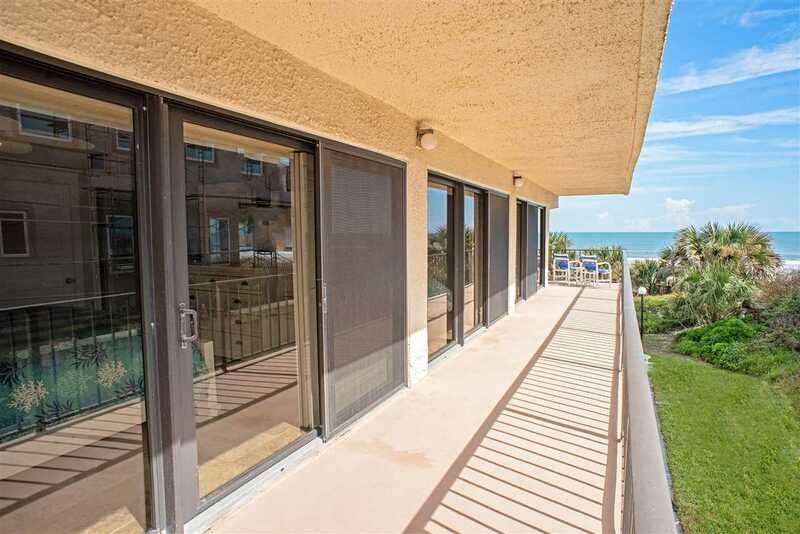 The expansive ocean front patio runs the length of the condo making it the perfect spot to catch ocean breezes, savor your morning coffee or relax with nighttime stargazing., The 'corner wall of windows' in the open living space allows for an abundance of natural light and stunning panoramic ocean views. 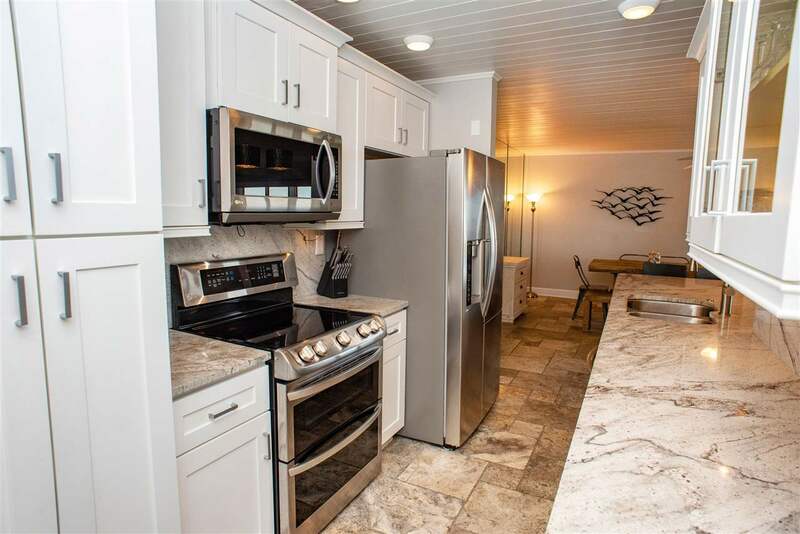 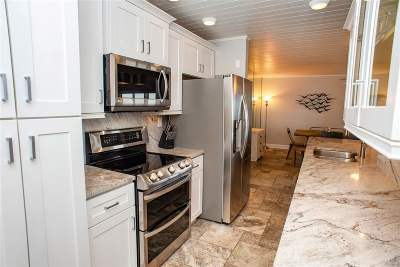 Chefs will be inspired to create in the kitchen, also complete with ocean view, featuring granite counter tops, stainless steel appliances and a large peninsula great for entertaining. 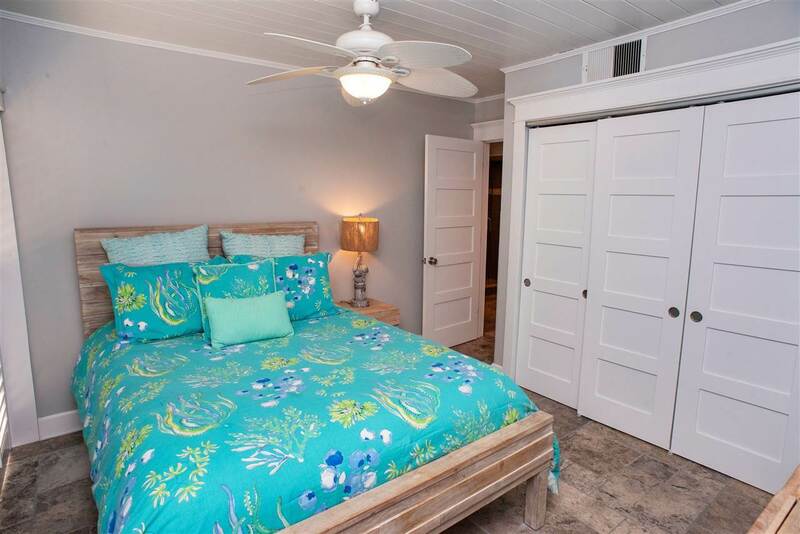 Imagine waking up every morning to view sunrise right from bed in the serene owners retreat complete with a truly spa inspired ensuite. 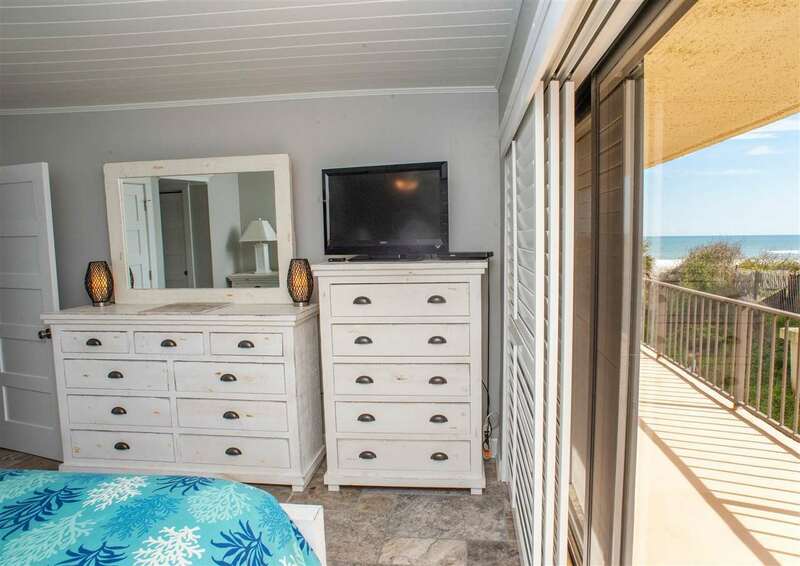 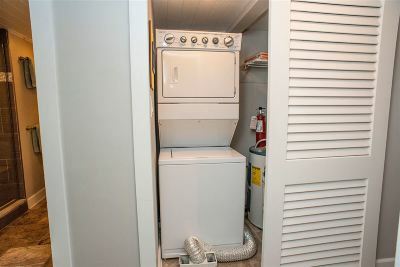 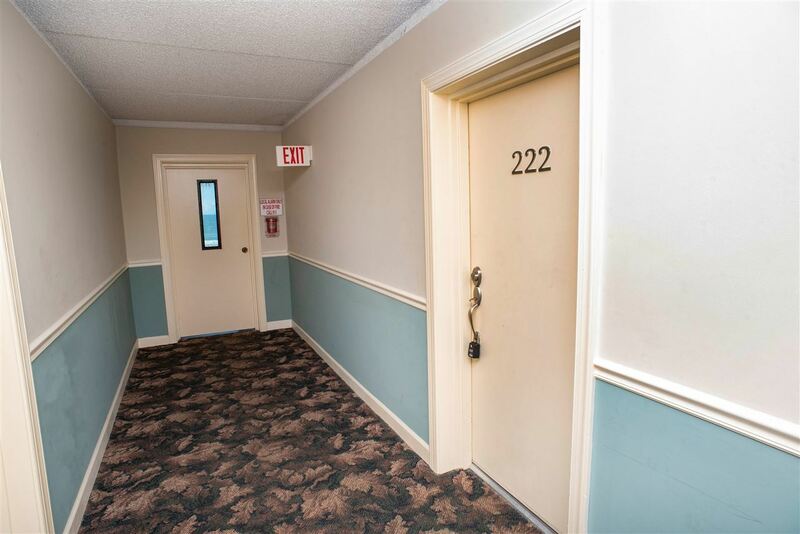 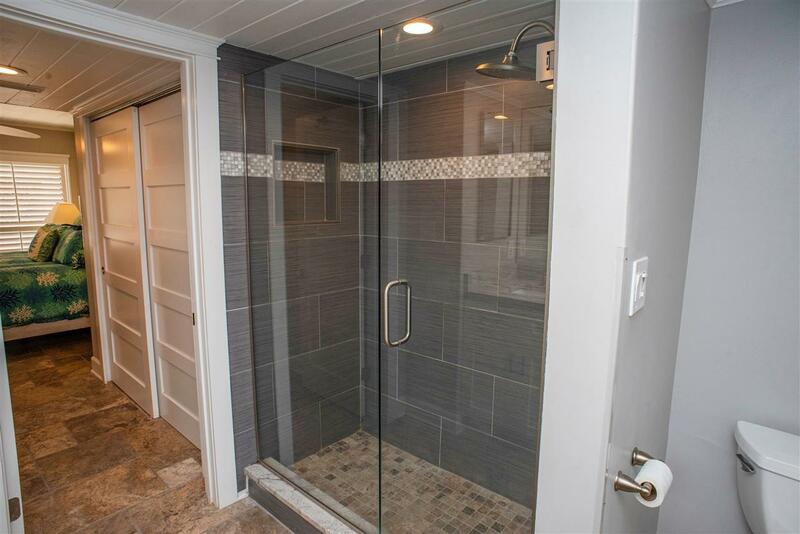 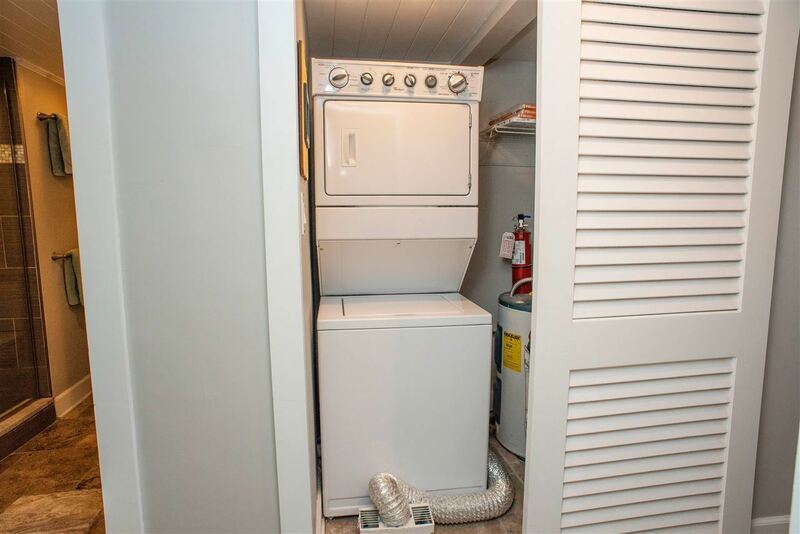 This unit comes fully furnished with coastal inspired decor making it perfect as an investment property! 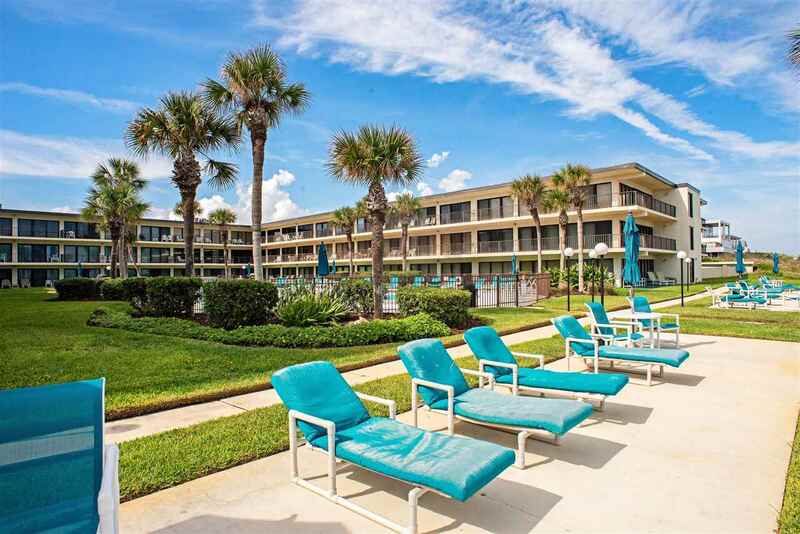 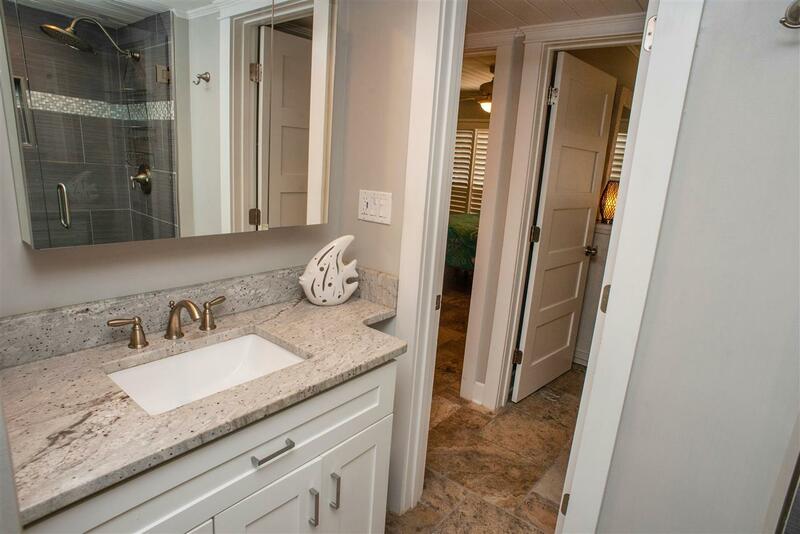 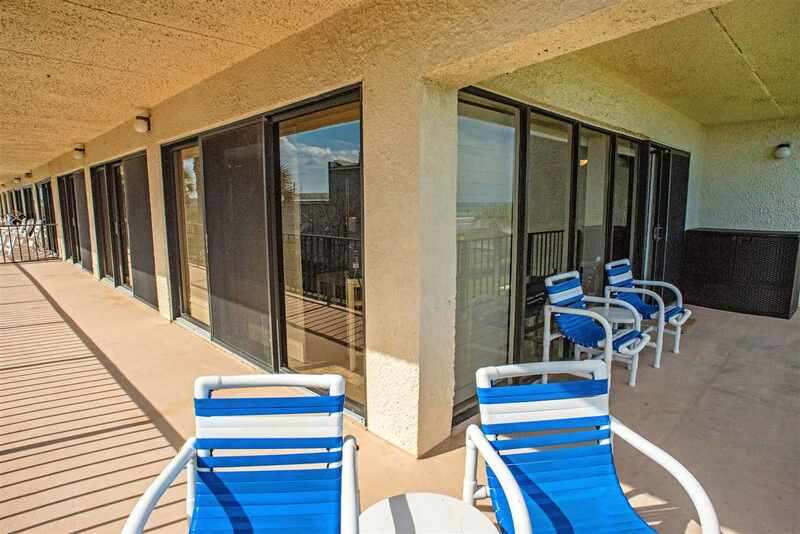 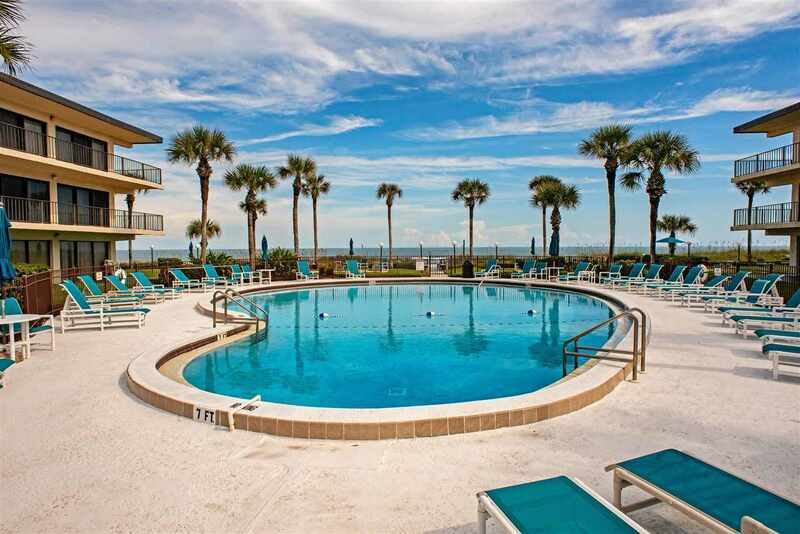 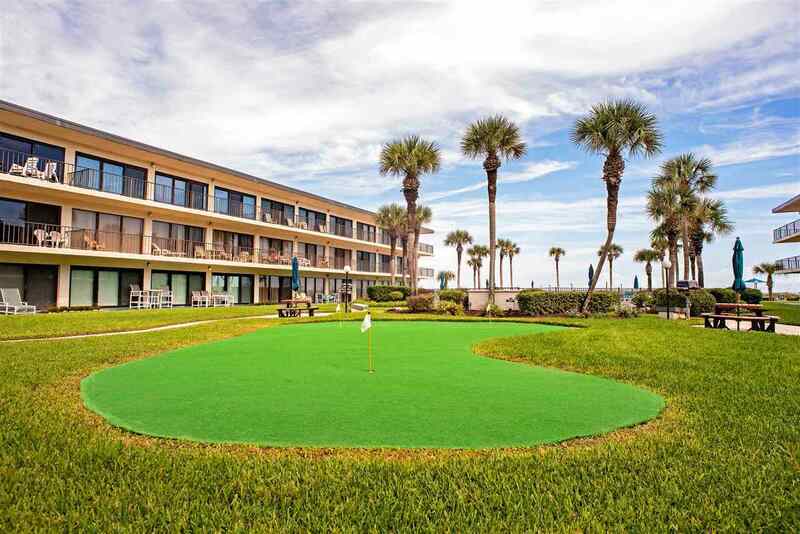 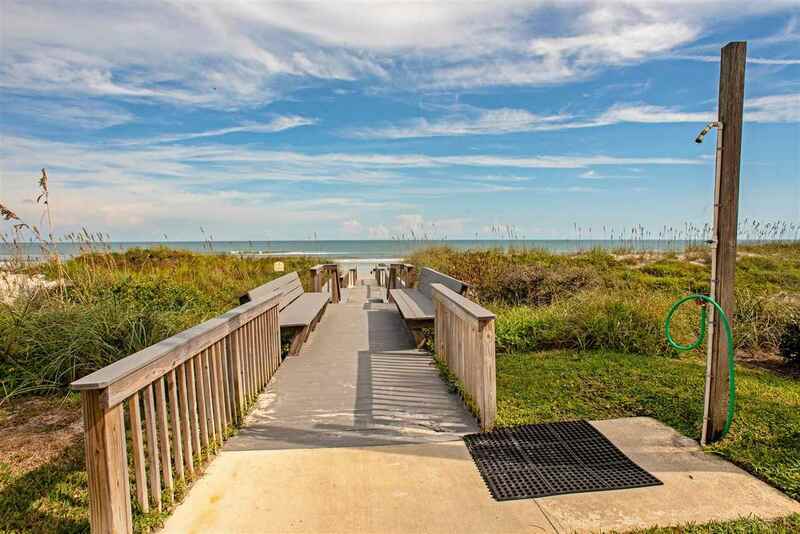 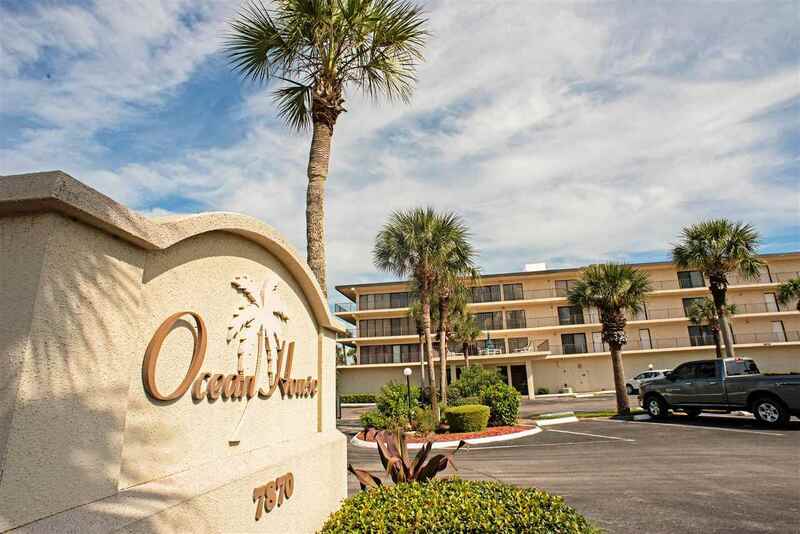 Ocean House community is a boutique, resort style community that enjoys amenities such as ocean front pool, private beach access ramp, miniature golf, putting green and a grilling area. 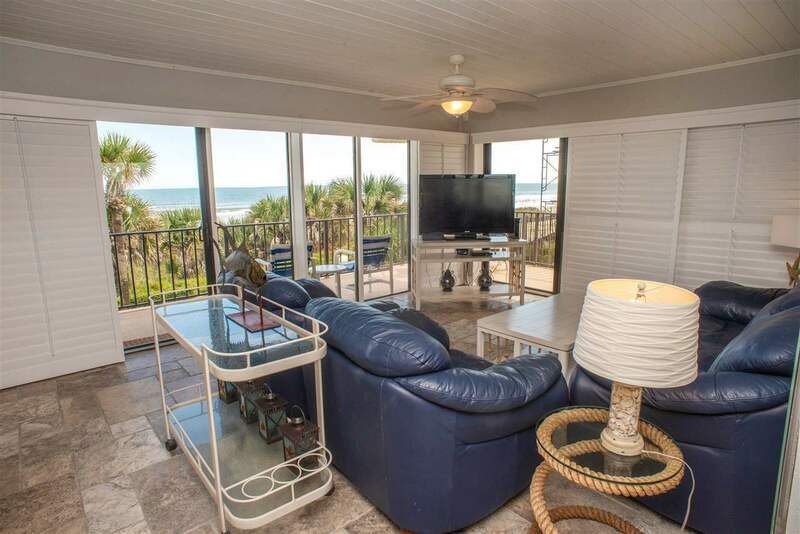 There are also two 'entertainment' areas overlooking the Intracoastal Waterway to take in spectacular sunsets. 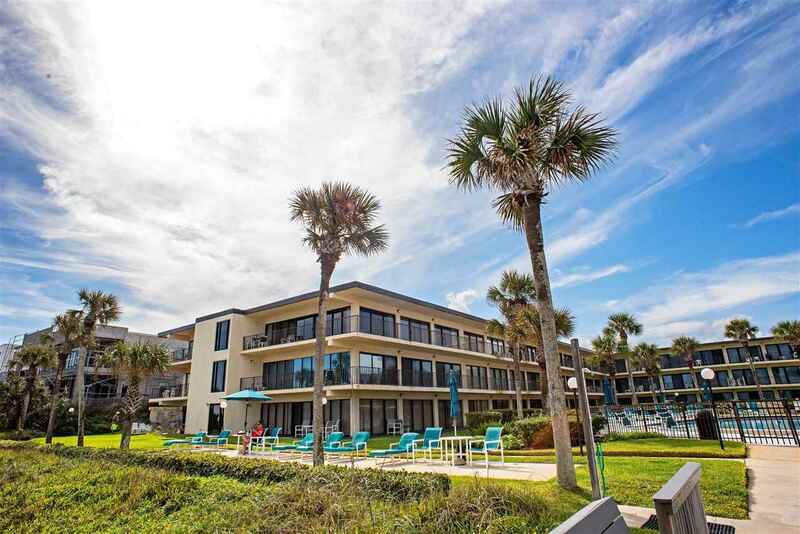 Complex is located on the quieter southern end of Anastasia Island, yet just minutes to wonderful restaurants and shopping.